If you have crooked, uneven or broken teeth then you can consider Braces in Islamabad, Pakistan. It will help you in straightening and aligning your teeth and making your smile more attractive. Many dentists only align the teeth but Dental Braces in Islamabad will not only align your teeth but will also correct any irregularities that may lead to oral issues. The dentist will ask you a series of questions on your first visit to SKN Cosmetic Surgery. The questions will be related to your overall and oral health. 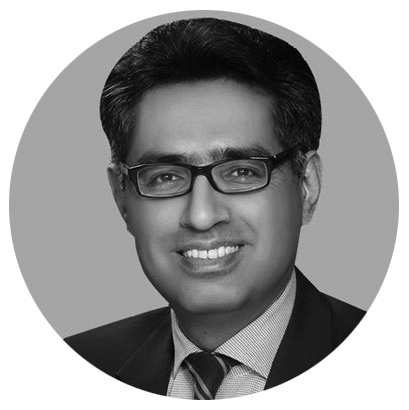 He will also take some tests like X-rays, photographs, and impressions of your teeth to examine your teeth issue and then to diagnose you properly. If your teeth will be less damaged then you will only have to wear a removable retainer. But if your teeth will be more damaged then the dentist will require dental braces. 4. How do Braces work? 5. How many Components are there in Braces? 6. Does Age matter to wear Braces? 7. How long you will have to wear Braces? 8. Can you play Sports while wearing Braces? 10. How often you have to Visit the Dentist during the Treatment? Braces work by applying a little bit pressure on your teeth in a particular direction. The continuous pressure on your teeth changes the shape of your bone as well. How many Components are there in Braces? The dentist will attach brackets to your front part of your teeth. Its bond with the tooth with the help of special bonding agent. Brackets act as handles and hold the archwire that moves your teeth. The dentist will use bands that are either stainless steel, clean or are tooth-colored materials. Orthodontic bands are then cemented to the molars of your teeth. The dentist will wrap the orthodontic bands around your teeth. But don’t opt for tooth-colored because they are expensive. Spacers are the separators that the dentist places in between your teeth to create a small space before attaching braces. Wires or archwires are used to guide your teeth to straighten and align them. The dentist uses different types of wires such as tooth-colored or metallic appearance. Ligatures are the ties that help to hold the archwire to the brackets. The buccal tube helps to hold the arch wires at the end of the tooth. The dentist uses springs to open or close spaces in between your teeth. Elastic or rubber bands are attached to the hooks of attached brackets to your teeth. Another way to straighten or align your teeth is using the custom-made clear plastic retainers. Does Age matter to wear Braces? No, age doesn’t matter to consider Best Braces in Islamabad, Pakistan. Because both children and adults can get braces. 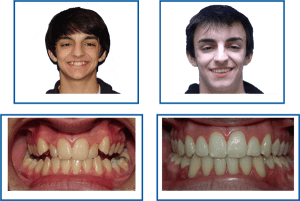 The only difference between the children and adults treatment is that in adults, the dentist may need something additional with braces to straighten and align the teeth. Whereas in children, the dentist will only attach braces to straighten the teeth. How long you will have to wear Braces? The duration depends on the health of your teeth, gums and supporting bone. How closely you follow the dentist’s instructions. Can you play Sports while wearing Braces? Yes, Of course, you can play sports and can participate in other curricular activities. But if it’s painful or uncomfortable for you, then try to avoid playing for a couple of days. But if you are still worried about your braces that they may break, fall or slide down then the dentist may give you a mouth guard. So that your teeth and braces will be safe and secure. If you think that you will feel pain while wearing braces then you are absolutely wrong. During the adjustment of the braces, you may feel a little bit of painful but if the dentist will give you painkillers then you won’t feel a thing. How often you have to Visit the Dentist during the Treatment? During the treatment, you will have to visit the dentist at the SKN Cosmetic Surgery after 2 weeks or maybe one month just to make sure that the braces are exerting a mild pressure on your teeth or not. 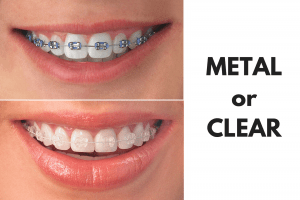 After considering the Braces Services in Islamabad, Pakistan the dentist will thoroughly clean your teeth and will take X-rays or an impression of your teeth to see how much your teeth are straight and aligned. Then the dentist will give you a retainer after removing the braces from your teeth so that your newly straighten and aligned teeth will stay in its place. 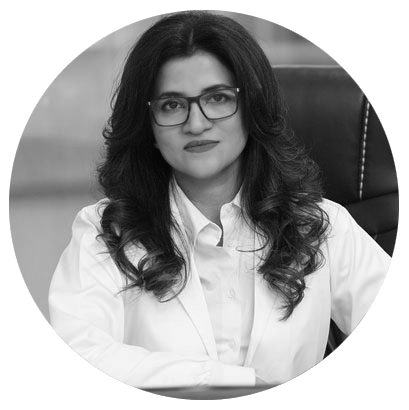 If you want to permanently straighten and align your irregular and crooked teeth, then feel free to consult the SKN Cosmetic Surgery to consider Braces in Islamabad, Pakistan.